Click/tap here to find the best Missouri marketing and public relations firm for your needs! 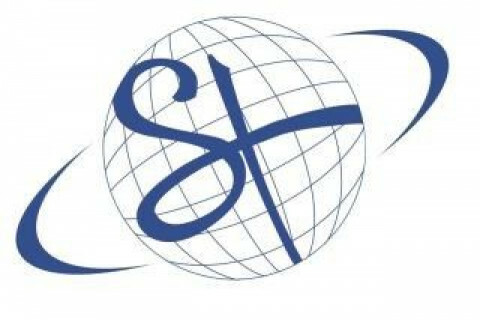 Named One of The Top St. Louis PR Firms by Small Business Monthly for 10 consecutive years, Solomon Turner PR provides Public Relations to help businesses achieve explosive growth. Now in our 29th year, the firm specializes in media relations and publicity, maintaining contacts with journalists, writers and broadcasters in St. Louis and nationwide. We do both traditional and social media. Great storytellers, Solomon Turner Public Relations St. Louis, can help you leverage your story and boost it out over a variety of social media channels for optimal results. Our expertise includes working with speakers, authors, IT firms, healthcare, construction, government, finance, insurance, real estate, retail, sports marketing, event planning, and rising stars. Services include traditional media placements in print, TV, radio and trade journals, and all facets of social media to include client blogging, enewsletters, Facebook, LinkedIn, Twitter , videos, video marketing, and more. We provide senior level public relations and managed marketing communications for companies wishing to generate leads in both the b2b and b2c sector. Solomon Turner can help you help launch a new product or service or rejuvenate a brand. All campaigns are managed by a senior level marketing/public relations professional with a minimum of 10 years in the industry. We welcome the opportunity to talk with prospective businesses and discuss how we can help you move the needle to greater success. At AMM Communications, the St. Louis-based Public Relations Firm, we are expert communicators in the areas of PR, marketing, business development, and social media, that help our clients' business grow! 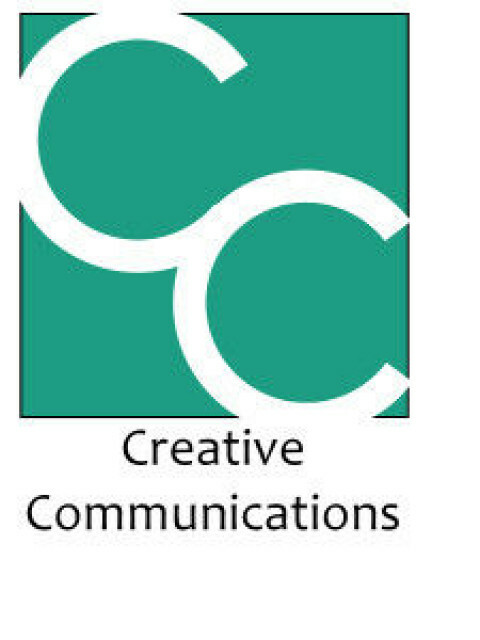 Creative Communications is an integrated marketing communications service, offering a unique mix of business understanding, writing ability and creativity. eLittle Communications Group specializes in cutting-edge strategic creative solutions and have been providing community engagement and grassroots service to our clients since 2007.
engage5w (Faucett Social Design, LLC) is a full-service social media marketing agency. The 5w of engage5w refers to the traditional news writing style of addressing the Who, What, When, Where and Why to create content. The engage&#148; represents the most effective way to reach your audience in todays digital world. 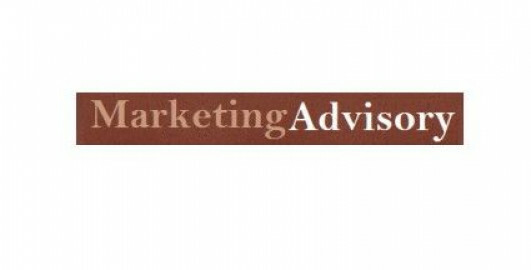 We do full service advertising, public relations and marketing for businesses and individuals with new ideas. if you are looking to brand your company, braand your product or advertise a new line then we can help you. When experience matters the most, Cork Tree Creative is the team to turn to for all of your marketing and public relations needs. Formerly Image Group Media and Reed Communications, combined we offer a full scope of services to include graphic design, public relations, innovative marketing, branding, advertising, e-marketing, website development and more. Dwight Carter has been an energizing and creative force in styling, marketing, promotions and writing for the St. Louis Fashion industry. He has become a core contributor amongst the new generation of faces that is reigniting the St. Louis fashion and nightlife scene. From charity benefits and fashion shows to high-profile launch parties - I can always count on Dwight to assist in promoting Alive Magazine events.